The Office of Chief Counsel (OCC) provides legal support, advice, and representation to NASA Langley Research Center (LaRC), which is located in Hampton, Virginia. The OCC provides legal advice in the areas of business law, intellectual property, employee ethics, standards of conduct, contracting, appropriation and authorization issues, personnel, Freedom of Information Act requests, environmental issues and various other matters. The OCC is divided into three teams: Business Law, Intellectual Property Law, and Human Relations & Ethics Law. OCC Mission Statement: As an integral part of LaRC, we provide high quality legal advice, legal representation, assistance, and counsel; thereby assisting the Center and the Agency to pioneer in space exploration, scientific discovery, and aeronautics research. 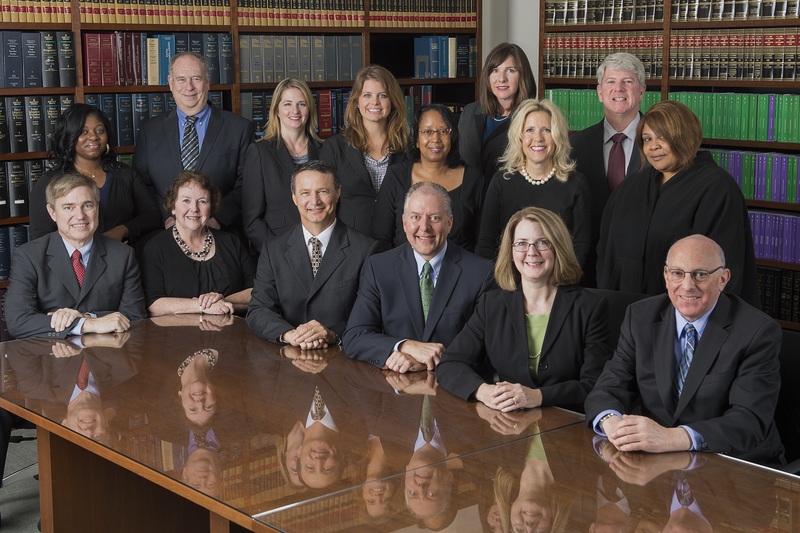 OCC Vision: To be NASA’s premier team of legal professionals, widely known for innovative, effective, and professional representation and counsel, making valued contributions as essential members of the LaRC and NASA Teams. Disclaimer: The materials within this website do not constitute legal advice. For details read our disclaimer.